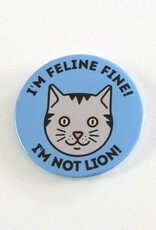 I'M FELINE FINE! 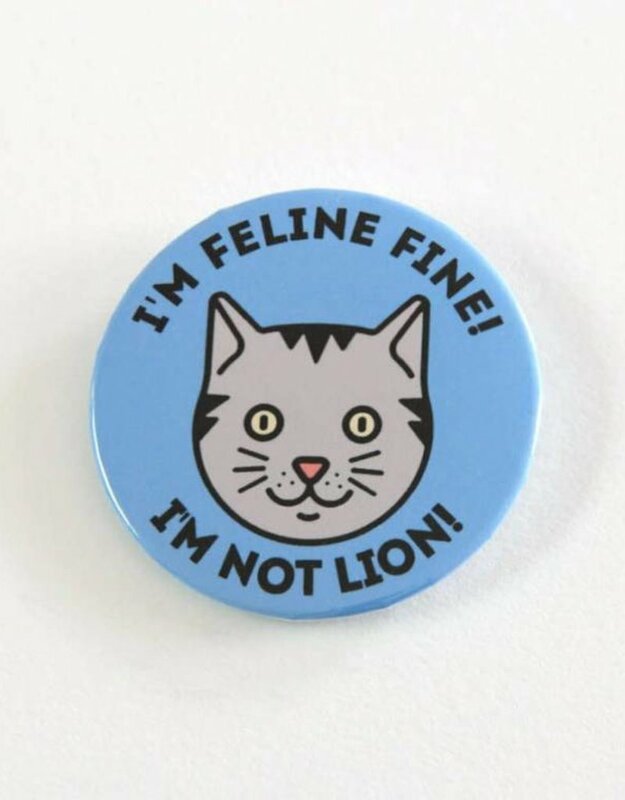 I'M NOT LION! Cats and puns are two of the best things that bring people together.